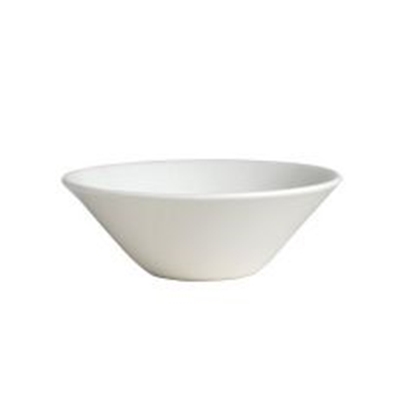 Taste by Steelite adds Style to Casual Dining. Suitable for Signature Dishes, Sandwiches, or Shared Platters. With a Choice of Underlying Chargers and Several Trays, Bowls and Dippers all Perfect for Creating that Extra Special Experience in a Casual Dining Situation. 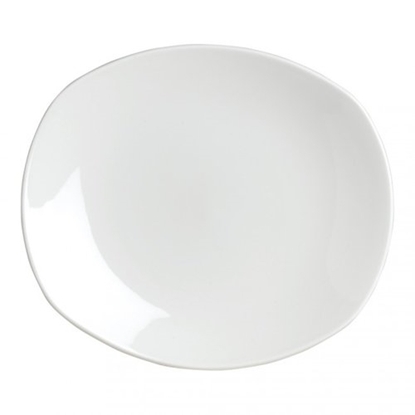 All Steelite Crockery is assured under the Lifetime Edge Chip Warranty. Buy Steelite Taste Crockery Online at Great Value and Enjoy Next Day Delivery from Hugh Jordan.